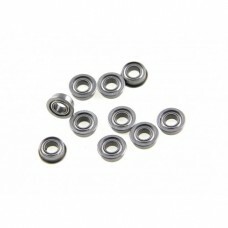 可利用此組合讓mbot 1.0版本升級為mbot 1.1版本內容物含 : 黑色腳輪+mcore保護殼/電池盒 /延長按鈕..
What Is mCore Case?The mCore case specially was designed for mBot, and compatible with Lego. 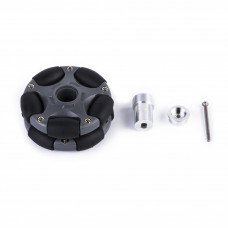 The hal..
What Is 100mm Mini Caster Wheel?Makeblock mini caster wheel is made of black Nylon material, and can.. 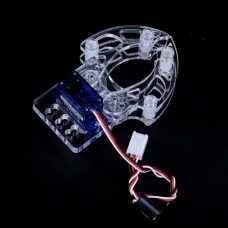 Description: Makeblock plastic timing pulley 62T is made of plastic, which has a.. 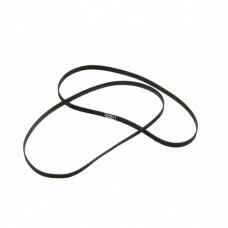 Description: Makeblock timing belt 112MXL - 140T can used to connect the timing pulley to .. 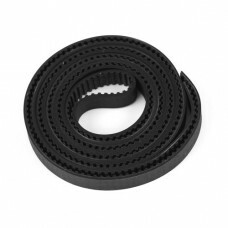 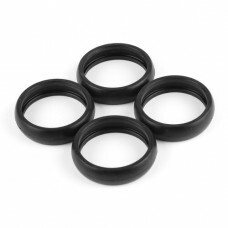 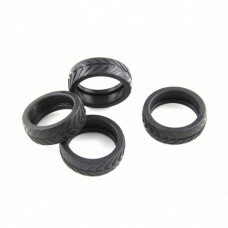 Features: Timing Belt Standard: MXLPitch: 2.032mm Width: 6.6 mmMaterial: NeopreneTooth Number:.. 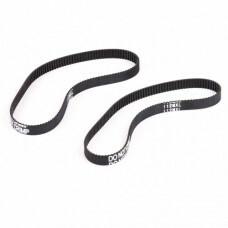 Features: Made from 6061 aluminum, anodized surface.32 tooth timing pulley with a center diameter of..
Descripton:This neoprene timing belt is perfect for hobby 3D printers, camera sliders, or other line.. 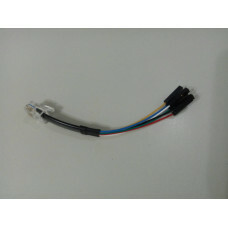 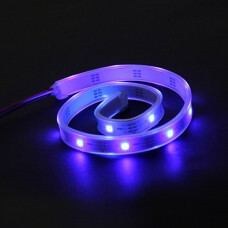 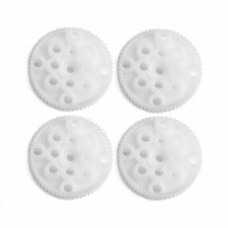 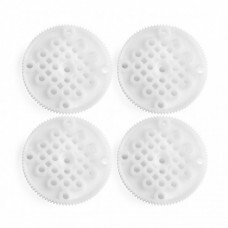 Features: Made of siliconCompatible to Timing Pulley 90TSold in pack of 4 Demo: .. 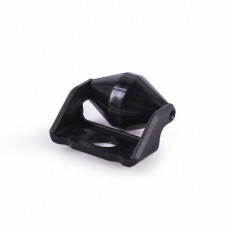 Features: Made of steel and plastic, excellent strength.Be able to rolled in all directions.Compati.. 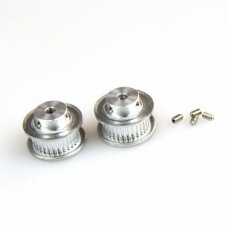 Features: • Perfect for adding to Timing Pulley 66T , Timing Pulley 90T, and Bracket P3. 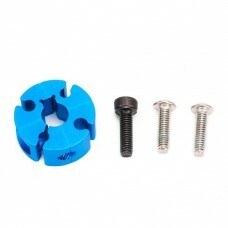 ..
What Is Shaft Clamping Hub? 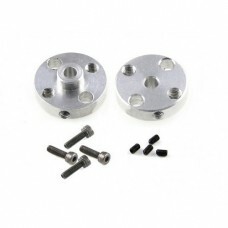 This shaft clamping hubs is designed to use toget.. 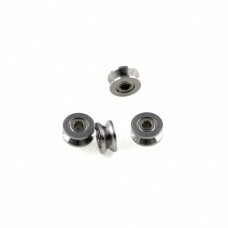 Features: Compatible with most 4mm shaftEasy to connect wheels on motors with 4mm ..
What Is Slider Plate? 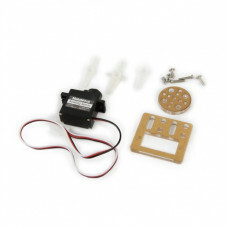 Slider Plate can be connected with Slider Beam2424 -75.. 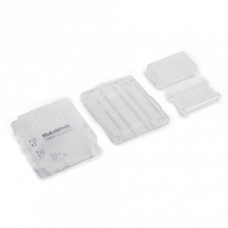 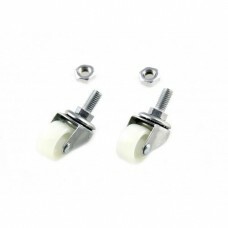 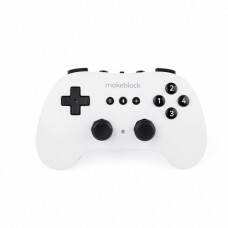 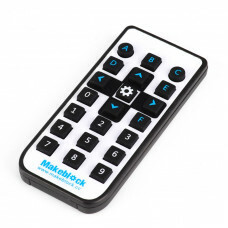 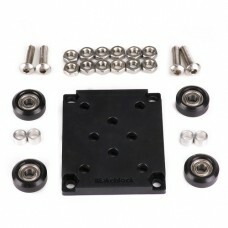 Features:• Perfect for adding to the Makeblock slider.• Makes the sliding systerm virtually fri..